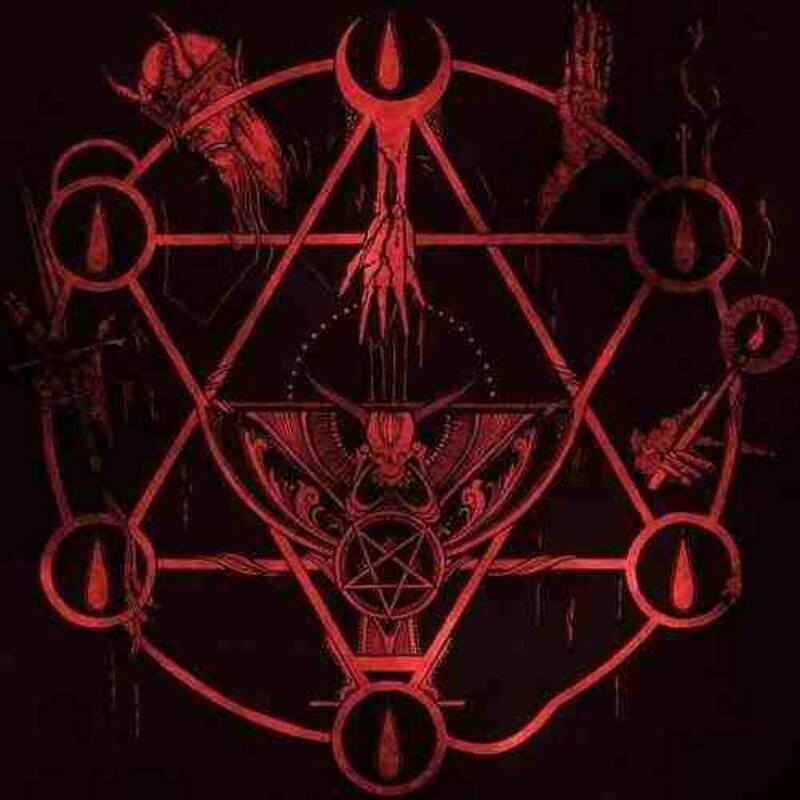 Greetings, Fellow Satanists and Seekers. We defend and protect against lies, slander and other assaults on Satan and Satanism. There is much disinformation, exaggeration and falsehoods regarding Satanism, especially from organized religion. We will show this all is not true and part of a great deception. Whether you are existing Satanist or new to the path and are earnestly seeking for Truth, you are welcome here. Memberships Join now and get access to the library, user forums and other benefits. 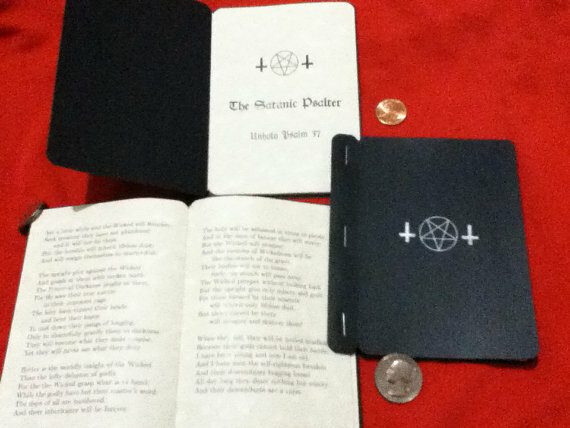 You also help support the ministry to all Satanists. Principles Learn about and practive the 13 pricinples of a Satanist in your daily life. Why Satanism? 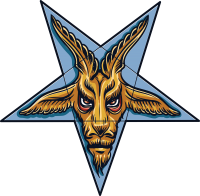 How is Satanism different from other belief systems and why should you follow it? Oh Foolishness thy name is Forgiveness Forgive Forgive the RHP Cults admonish us to do. We must forgive those who do us wrong. By Father Satan do we dispense with such foolishness. We are to forgive and forget the harm done to us. Never did the wrongdoer relent, never did they repent. They harmed us without thought, without care. By Father Satan do we reject the disgusting concept of forgiveness. We will hate, we will scorn. We are free to feel as we must, to do as we should. Destruction to those who do harm to the Children of the Dark Lord. No forgiveness, no quarter given to those who gave us none Hail Father Satan, king of justice, lord of vengeance. Ave Satanas! We are. We are the Children of Satan. We are strong. We are free. We are the Fire, We are the Ice. Trapped not by Guilt, No shame from “Sin”. We are the Rebellion from Within. Hail you Oh Father Satan! We are the Darkness, We are the Light. Oh Morning Star, Oh Dark Lord! Let us flow from thee. Let us fight for thee. To you we Shout. We are the Uprising from without. All Glory to our Father! We are the Path All others Void Bless you Oh Father Satan! We Are.